Click on the Patient icon and select the patient from the list. Click on 'Lab Records' tab. Click on the tests to view the results. Select 'Import > Add Lab Results' option to import lab records in PDF format. Search for the tests in the "Tests" field. Selecting the test name will allow you to enter the test results manually, against each parameter. Entering results manually will help you in plotting lab results later. You can also attach the lab report as a PDF, by using on the "Import PDF" option. 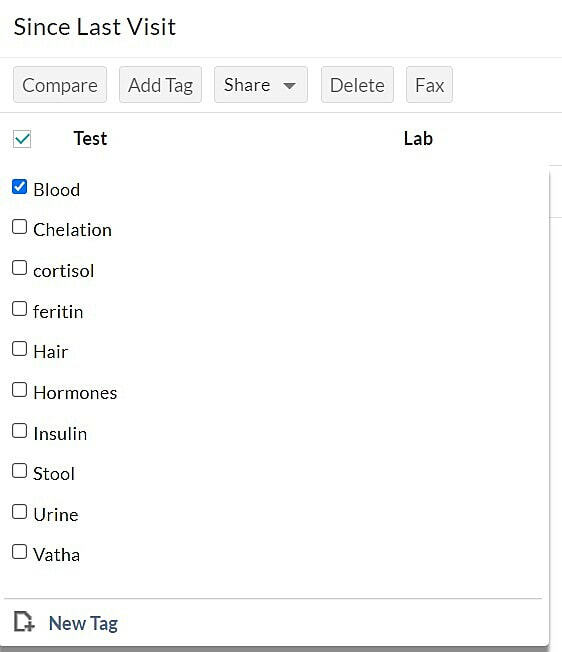 Scanner interface plugin in ChARM helps you to scan patient's past lab records directly into the system. ChARM can connect to any TWAIN compliant scanners. Most scanners available in the market are TWAIN compliant by default. You can check your scanner specification to find out whether it is TWAIN compatible or contact your vendor to know that. Note: On your first usage, you will be asked to install a scanner plugin based on your operating system and browser used. Install the plugin and proceed to scan the document. Click on the lab test to view the results. 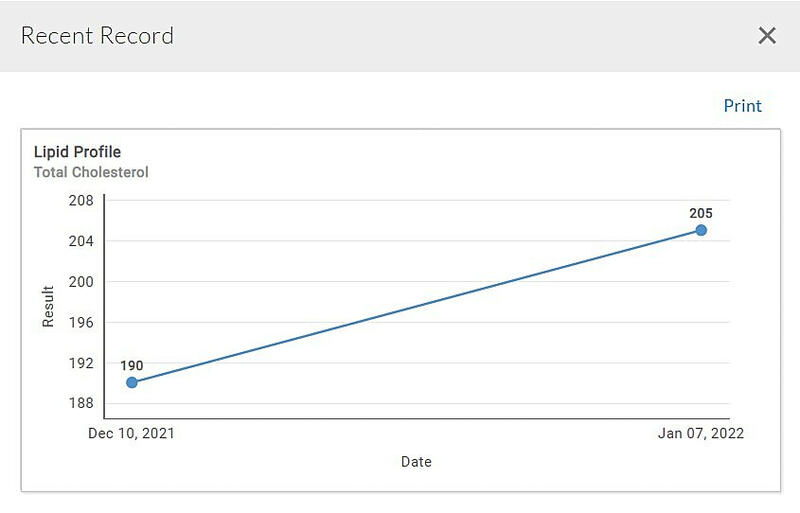 Against the lab test, click on the 'Plot' icon to plot the lab results over a period of time. Select 'More Options' (...) icon, where you can choose 'Export All' to export all the lab results as a zipped file.